The in-cab experience has been enhanced to remove obstructions and ensure maximum visibility. The new InfoView™ monitor is positioned in direct line-of-sight on the dash so you can keep your eyes on the horizon ahead. Strategically placed cameras make it easy to navigate in and out of traffic and keep your eyes on in- field work as well. New 360-degree LED work lights turn night into day, delivering up to 25 percent more visible light for greater awareness of surroundings while operating. 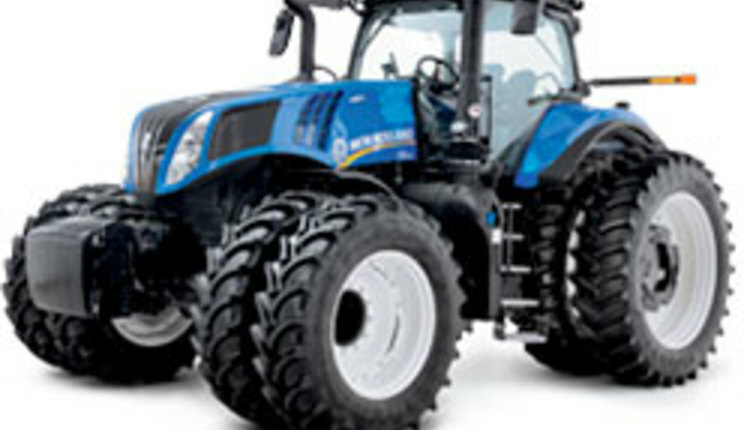 in four words,” says Luke Zerby, PLM product marketing manager for New Holland, North America. 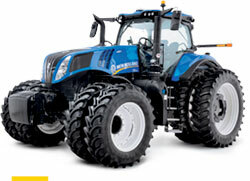 Sales, parts and service are provided by more than 1,000 New Holland dealers throughout North America. More information on New Holland can be found at www.newholland.com/na.